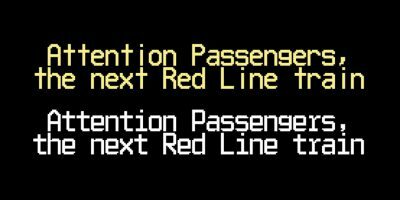 Velo Sans includes sixteen fonts: Twelve display styles ranging from thin to black with complementary italics and four text styles designed for longer settings. 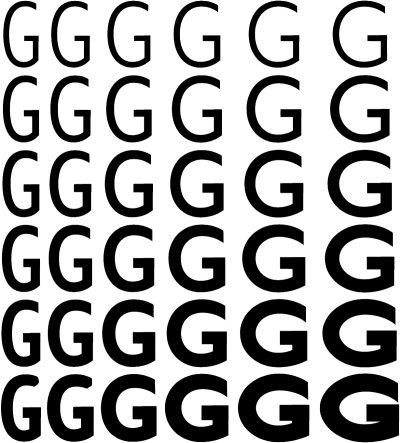 Designed by House Industries, Christian Schwartz, Mitja Miklavčič and Ben Kiel. What is TYPE? Why did it start? What is coming up? Get answers to your most pressing questions about the project initiated by Roger Black and Doug Wilson. In a candid and funny talk at the TDC, Victoria Rushton opened up about her need to fix stuff. A story by Caren Litherland. 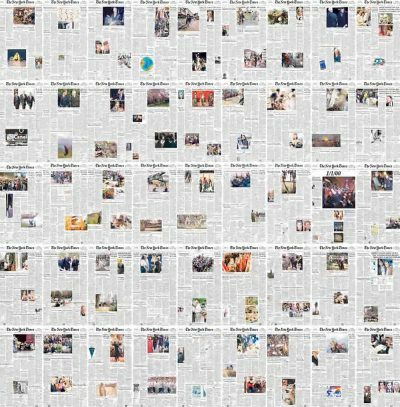 This visual timeline by data artist Josh Begley captures the storied newspaper’s approach to layout and photography by incorporating every NY Times front page ever published into a single one-minute video. Via This is Colossal. 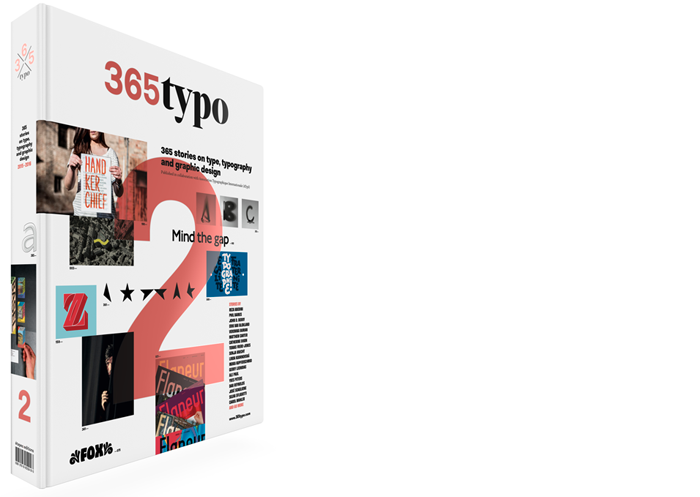 This feature includes advice from type designers at Monotype and Fontsmith for designers wanting to create a typeface for the first time. A story by Miriam Harris. 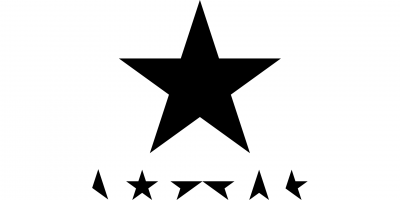 “Every single year after the Grammy Awards, I scroll down the seemingly endless list of categories (84!) to 64 and 65: Best Recording Package and Best Boxed or Special Limited Edition Package.” A review by Yves Peters. 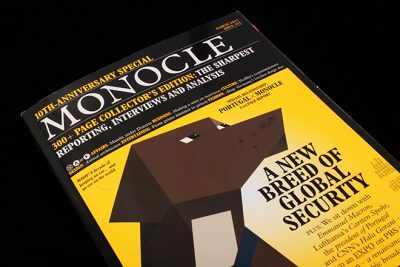 This week Monocle publishes a special 300-page 10th anniversary issue. A story by Jeremy Leslie, magCulture. 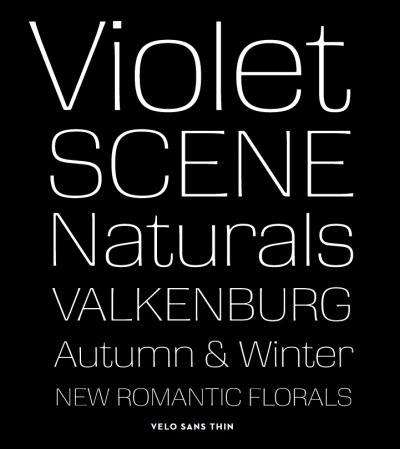 Variable fonts are a new font format offering unprecedented flexibility. And they are with us now. A story by Richard Rutter. 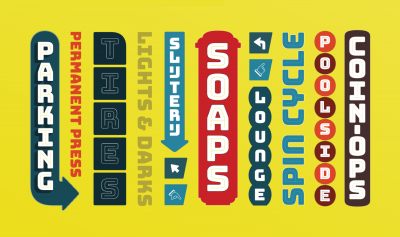 Diurnal, is a Sans serif companion to Nocturno typeface, providing superb legibility at all sizes. 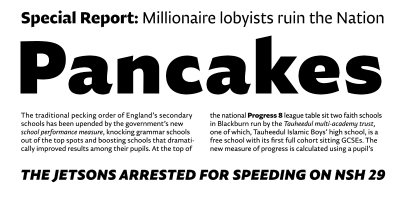 Diurnal belongs to that group of rare humanist sans serifs designed for long, continuous reading. 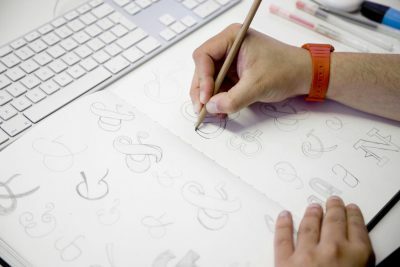 Two typography designers – David Jonathan Ross and Eleni Beveratou – talk about what it takes to create a font for Google. A story by Jill Blackmore Evans.